Fundraiser by Jesslyn Elliott : Spay/neuter and doggy rescue costs! Spay/neuter and doggy rescue costs! Bethel Friends of Canines is a 501 (c)(3) non-profit animal rescue organization in remote Western Alaska. We were founded in 2011 to save dogs that were going to be put down at the Bethel pound. Since then we have grown, and have rescued over 1,100 dogs from 39 villages in the Yukon Kuskokwim Delta. We live in a remote region off the road system, and have very limited access to veterinary care. We find loving homes for dogs and cats, provide spay and neuter services, and vaccinate dogs in the region. We are a completely volunteer run organization. We are currently raising funds for our low income spay/neuter services and other operational costs such as vaccines, dog food, and kennels. Every dollar counts! Our volunteers and every dog and cat that we have helped and will help in the future offers you a big thank you! Our funds are at a critical low. We are putting almost all of our money into the kennel building and are hoping to finish construction by this summer, and we still have a ways to go. We also have monthly expenses including our low income spay/neuter program and are in danger of not having enough to keep up with these bills. Please consider donating! Your donations will go directly towards the kennel building and our low income spay and neuter program. Please consider sponsoring an animal for spay/ neuter. Our costs have just been raised for this and we can't afford the increase. The cost per animal is $215! We consider the low income spay/ neuter program to be the most essential service that we provide but it is very expensive. We will never cut down on the amount of puppies in the region if we don't get animals fixed! If you love animals please donate. Also, spread the word by sharing this post. We do not have paid staff- all money raised goes straight back into the rescue to help little guys like Togo, who came through our rescue recently! 2016 was our busiest year yet. 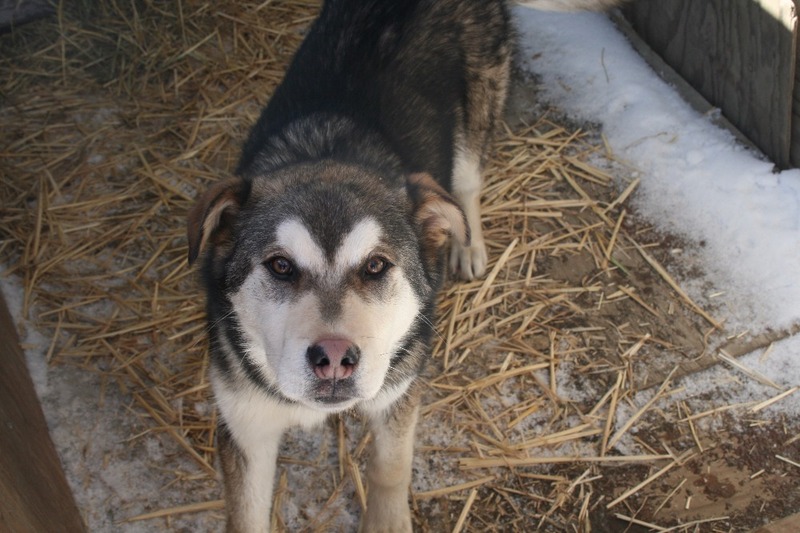 We rescued 371 animals from all over the YK Delta! We also spayed or neutered 59 dogs and cats; a big THANK YOU to Dr. Bob Sept! We couldn't help all of these animals without some pretty amazing partners who are always there to help: AARF, AK SPCA, Kool Kats, Everts Air Cargo and Ravn Air. Please remember BFK9 is a 100% volunteer rescue. We rely solely on donations to keep us up and running. Bethel Friends of Canine is a part of 2017 Click, Pick, Give. When shopping on Amazon be sure to use Amazon Smile and select Bethel Friends of Canines as the charity to support. We are so close to reaching our fundraising goal of $7000 for 2016! Only $2300 left to go, and this will cover the electrical costs for our new facility. Every dollar counts. Everything we do goes towards helping dogs and puppies like the "Christmas Pups". They came to us on Christmas Eve after suffering serious abuse and neglect. 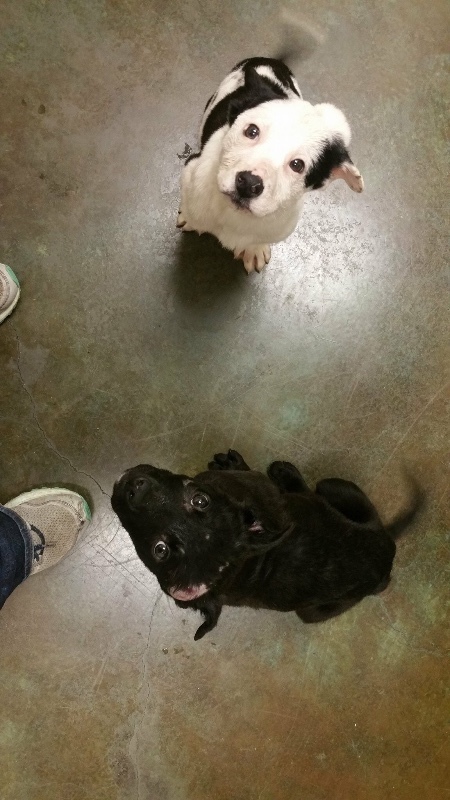 These sweet, affectionate puppies are now receiving medical care and are on their way to their forever homes! Merry Christmas! Hi everyone. Thanks to everyone that has supported our organization! We are trying to reach the $7000 mark by the end of this year. This is the amount that we need to finish the electrical work in our new Canine Care Facility. Please consider donating. Every dollar counts!